The OU-TU School of Community Medicine, on the OU-Tulsa campus, provides a premier education to medical and physician assistant students. The School provides students with the knowledge and skills necessary to serve as well-rounded specialty or primary-care providers, while learning a special skill set to improve the health of entire communities. When the members of the incoming class are welcomed to the OU-TU School of Community Medicine, they each receive a white coat and a stethoscope, which symbolize their acceptance to the profession. 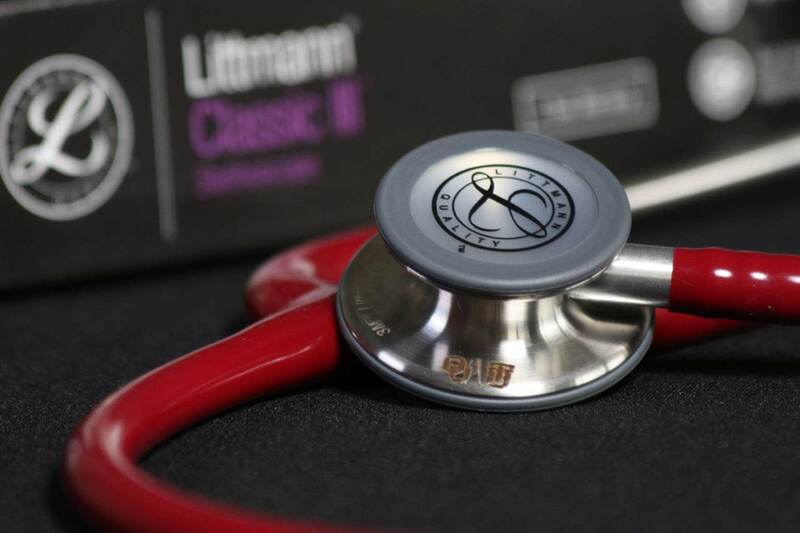 The stethoscope marks the beginning of a medical and physician assistant’s educational journey, and lets them know the medical community enthusiastically supports them. 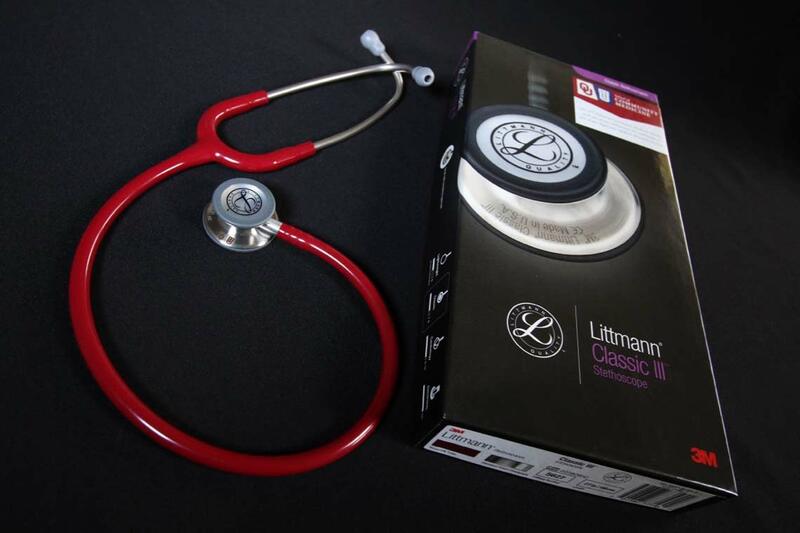 The stethoscope is one of the most enduring symbols of the medical profession. To the patient it signifies trust, compassion, and hope. For those who have the privilege to wear one, it embodies knowledge, dedication, and care. For the future medical professional, it will be a continual reminder that an alumnus, faculty member or friend of the School made an investment on their behalf. The gift not only alleviates the cost of a necessary tool, but also serves as a welcome to the OU-TU School of Community Medicine. You have the opportunity to be part of this memorable experience. We invite you to invest in the future of medicine today by purchasing one or more stethoscopes for our incoming students. You can help promote this campaign by sharing our message on social media, emailing your friends and family, and talking to your colleagues. Together, we can make a difference in the lives of future medical professionals at the OU-TU School of Community Medicine. Thank you for your commitment to the OU-TU School of Community Medicine. Your investment impacts our students as they begin their medical journey. We appreciate your support! Every gift helps! Your gift will help provide a stethoscope to an incoming medical or physician assistant student. Listen to your heart by participating in the Stethoscopes for Students campaign with a gift of $25. Help our students breathe a little easier and contribute $50 towards a stethoscope today. Show your support for a future physician or physician assistant with a gift of $100, which will underwrite the cost of one stethoscope. Start five students’ educational journey off right with a gift of $500. The stethoscope is a powerful symbol of active and skilled listening. Your gift of $1,000 will provide 10 students the opportunity to learn the skill of listening to their patients.